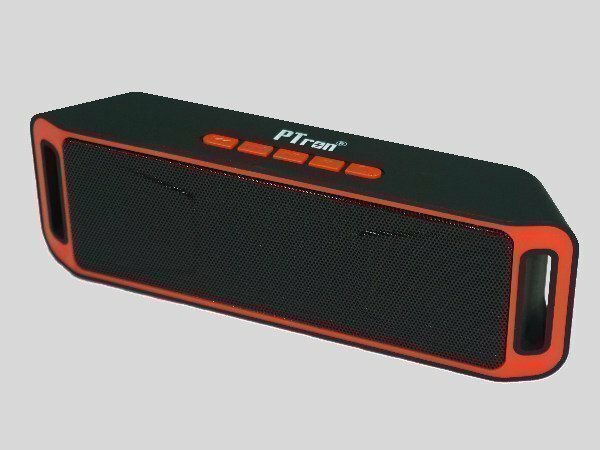 With the launch of this Bluetooth speaker, PTron extends its range of multifunctional audio and communication devices at affordable prices. PTron has now announced the launch of 'Throb', a Bluetooth Dual stereo speaker. The company has claimed that the new portable speaker provides uncompromised audio quality that music lovers can carry anywhere. Talking more about the new device, PTron Throb features a compact full-bodied stereo design and has a striking appearance with ABS plastic body, metal mesh at front, perfect casting and texture. PTron Throb offers excellent music listening experience with its powerful dual speaker that comprises of 4 ohms 3 watts 40mm drivers that produces deep lows and crisp highs. 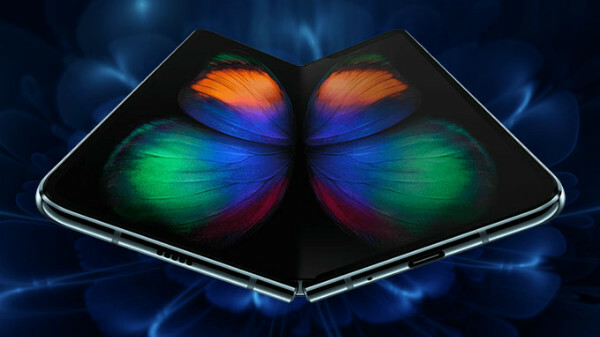 The speaker is backed by a 1800mAh lithium ion battery and the company claims that the device delivers up to 6 hours of playback time. As an extraordinary feature, PTron Throb also has Micro SD card, AUX, and USB slots which allow the user to plug and play music and it also has a built-in microphone for hands-free calls or voices chat. The device comes with Micro USB DC5V-500mAh charging interface and could be charged fully in 2-3 hours. With the launch of this Bluetooth speaker, PTron extends its range of multifunctional audio and communication devices at affordable prices. It is available in three attractive color combinations- red/black, orange/black and blue/black. To make it attractive to Gen Z and millennials, PTron Throb is aggressively priced at Rs. 699. It is available exclusively on LatestOne.com. Ameen Khwaja, Founder, and CEO of LatestOne.com said, "We have witnessed a rise in demand for wireless based audio devices such as Bluetooth speakers, sound bars, and headphones. Portable Bluetooth audio devices have transformed the fashion in which music is played and enjoyed. PTron is continuously working on addressing the needs and demands of Gen Z and understanding their MyLuxury quotient. PTron Throb is a well balanced portable speaker developed for the mid-range segment without compromising on audio quality or battery life." PTron is one of the most eminent manufacturers of mobile accessories and any buyer can access universal supportive devices under PTron brand. The USP of PTron is that the products are available at an affordable range with world class features. For Example, 10,000 pieces of the stylish PTron Viki were sold in first three days of pre-launch of which the huge number of orders came from South India. Similarly, other products under PTron have been highly successful with an overall sale of one million pieces.